Bobbie was the first winner of the 2019 Season for the Sidi Boot Raffle. Each round we sell 60 $5 raffle ticket for you to have a chance at winning a brand New pair of Sidi Boots. Bobbie Jo DeMott was selected as the Round 1 Winner. Congratulations Bobbie. Click the photo below for the full February 5th, 2019 issue of Cycle News. The first Sidi Boot Raffle of 2019 is now available for $5 per ticket. 60 tickets will be sold, 1 in 60 chance in winning yourself a brand new pair of Sidi Boots. Click the button below to purchase tickets. On Wednesday January 2nd the Pre Registration Opened up at 8:00pm for Round 1 of the 2019 Kenda AMA National Enduro Series presented by Moose Racing. By 8:10pm the 720 Row numbers were filled up completely for the 50th Annual Sumter National Enduro. This is just another positive sign on how alive and well Enduro Racing is in the U.S.A. and how much the riders enjoy the Sumter National Enduro hosted by the SERMA Club. Currently there are at over 60 riders and counting that are on the waiting list that will be randomly assigned positions at 8am the morning of the race. We are excited to get racing in just under 1 month from now! 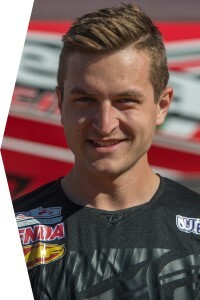 It is very exciting to have such great interest in the series leading into Round 1 of the 2019 Kenda AMA National Enduro Series presented by Moose Racing. This year is the 50th Annual Running of the Sumter National Enduro, and the SERMA Club is dedicated to hosting a great event each year. 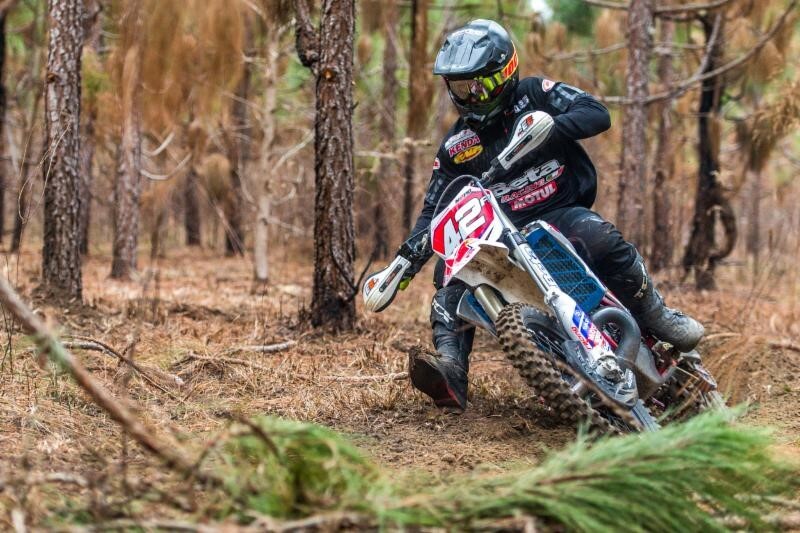 50 events is a huge accomplishment that not many clubs reach, add that with a large scale national enduro, just shows the rich enduro racing history in the South Carolina Area. If you have not signed up yet for this event, it is not too late. We allow a waiting list of riders that will be randomly assigned a row number on race day morning at 8am. If you show up to race you will not be turned away. You will be able to race, we just can not guarantee any specific rows, they will be randomly assigned by computer software. January 'On the Pegs' Magazine issue. Click the image for the January issue of ‘On the Pegs’. We would like to extend our Congratulations to a club that has been around from what seems like the beginning of time. Lansing Motorcycle Club has a rich history in Enduro Racing. They have hosted a National Enduro numerous times, and hoping will again soon. They hosted their 93rd Annual Infamous Jack Pine Enduro this past season and was Named Club of the Year by the AMA. Congratulations Lansing Motorcycle Club!